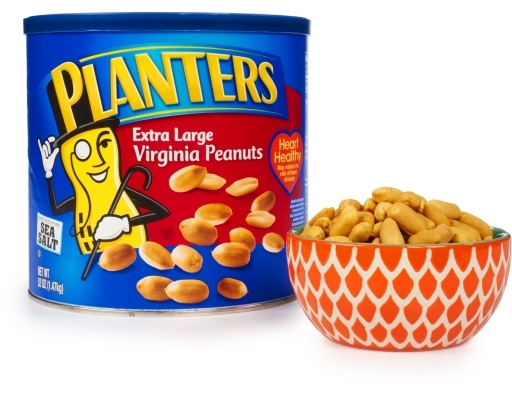 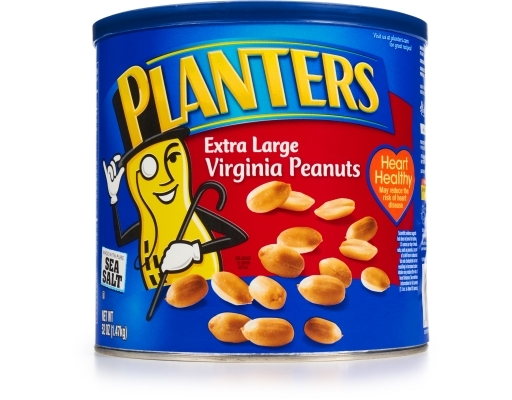 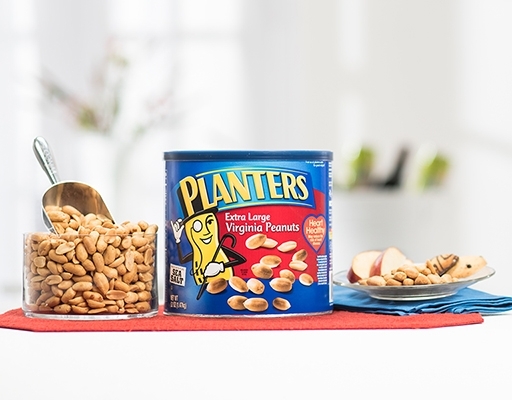 Since 1906, Planters has taken pride in offering a wide variety of delicious products. Thanks to an unparalleled commitment to quality and the support of their loyal nut fans, Planters continues to produce remarkable snacks that you'll love. 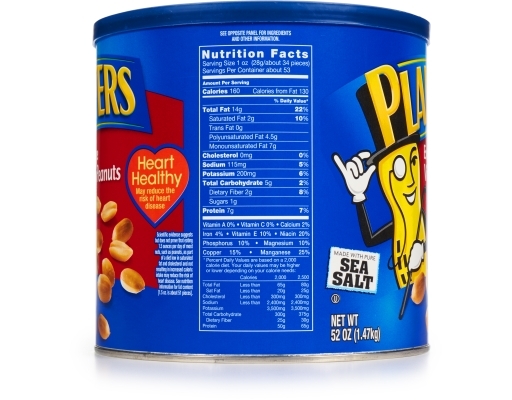 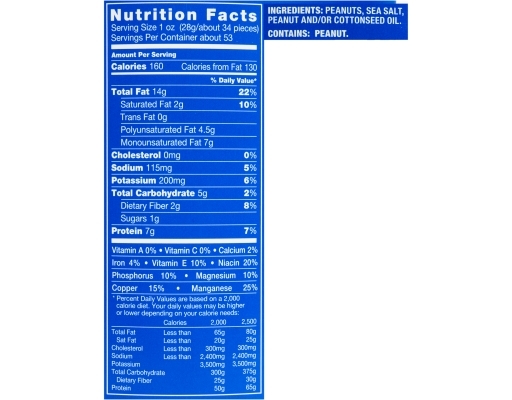 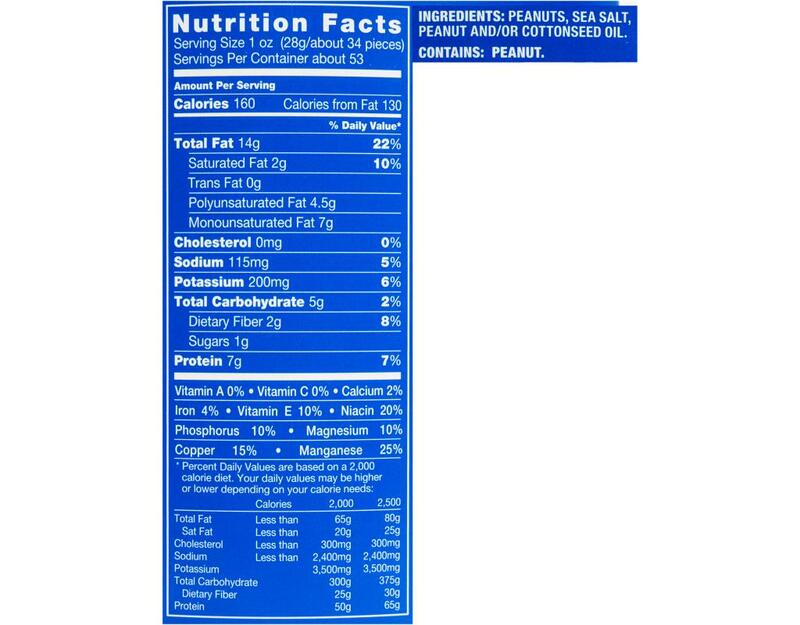 Manufactured on equipment that processes peanut and tree nuts.